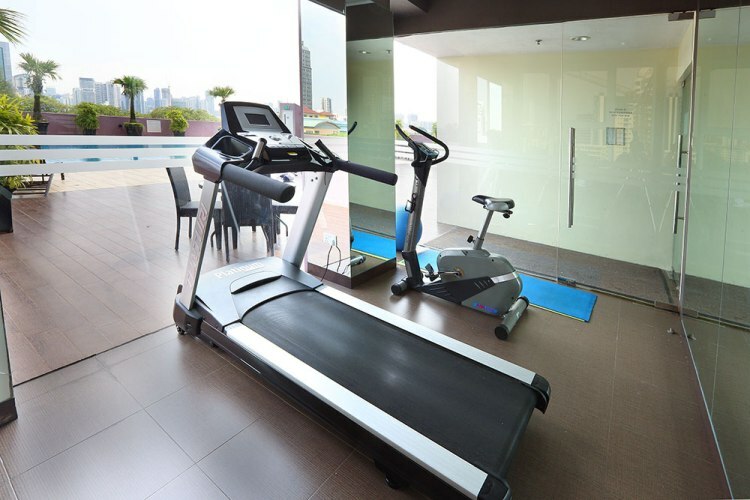 Update: Swimming pool and gym will be closed from 18 September 2017 to 10 October 2017 for maintenance and will re-open on 11 October 2017. 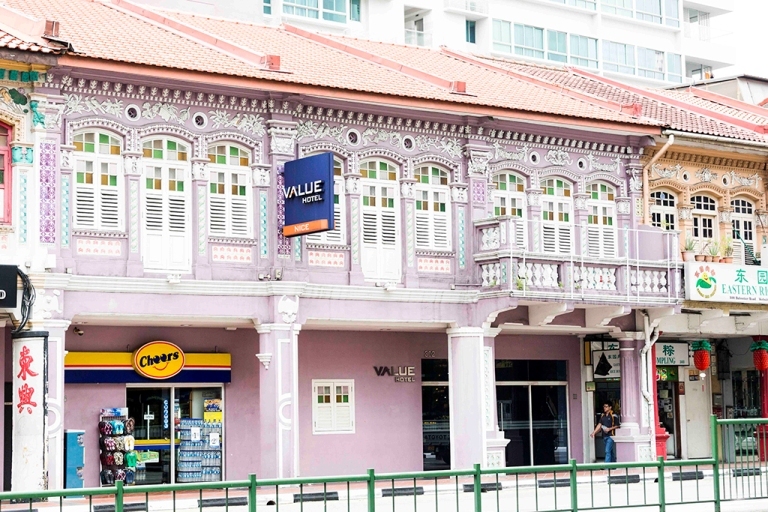 We apologies for any inconvenience. 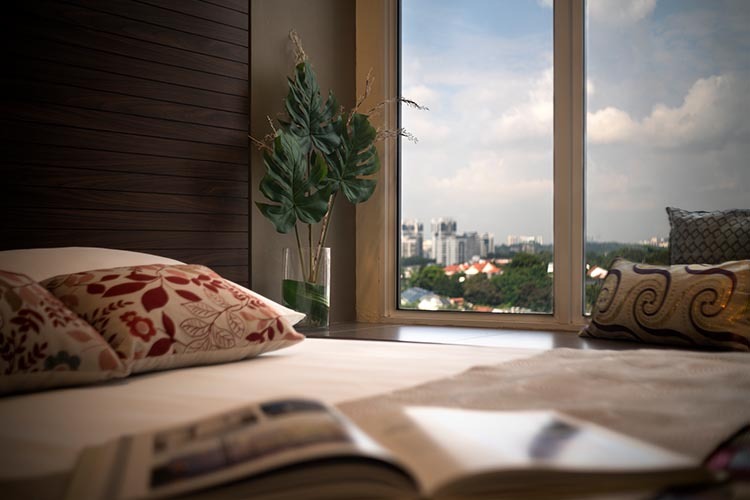 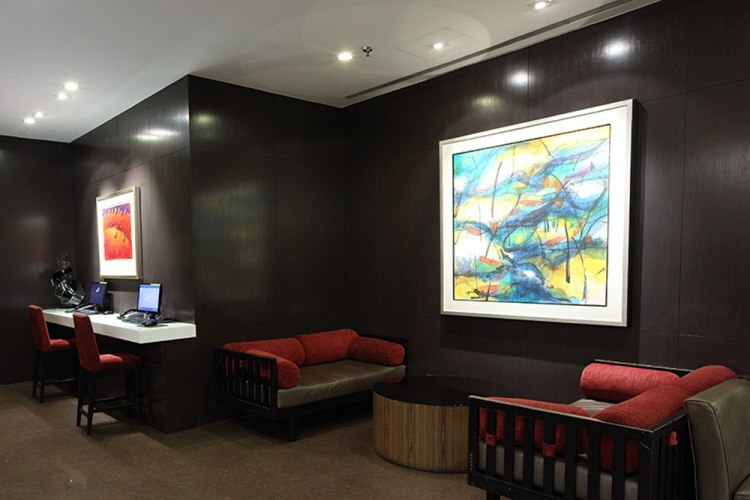 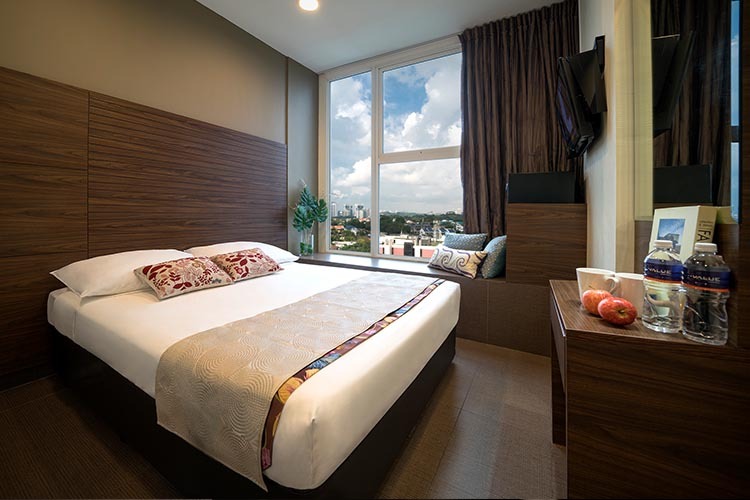 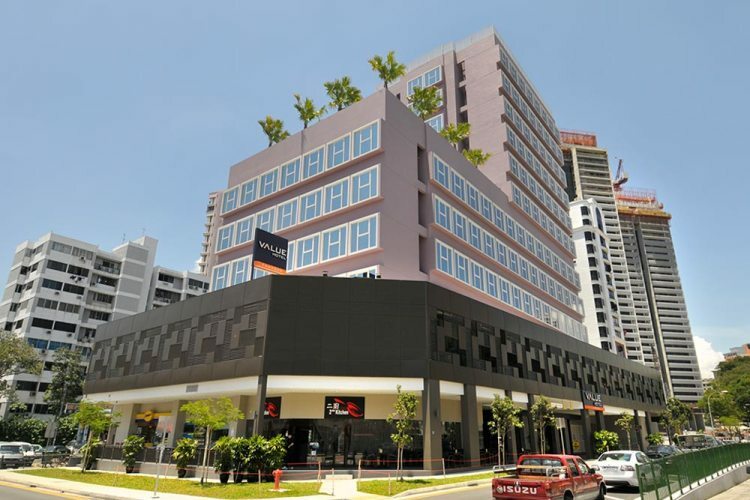 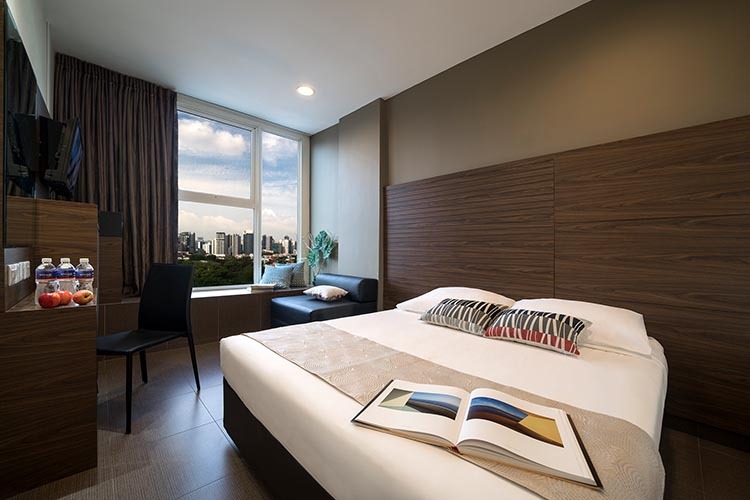 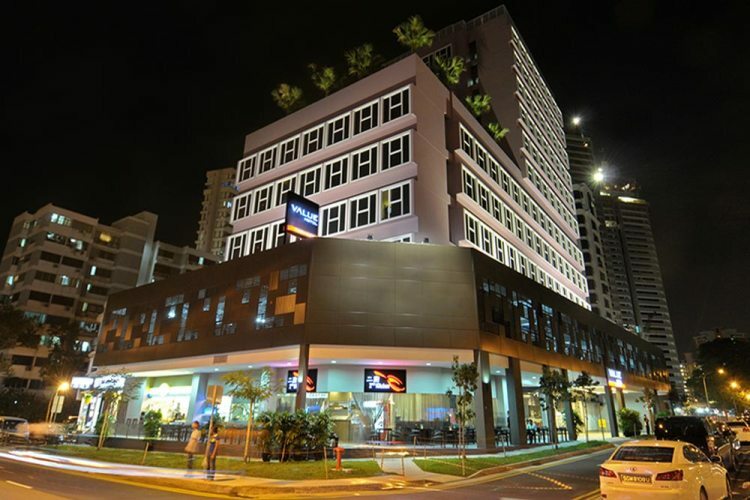 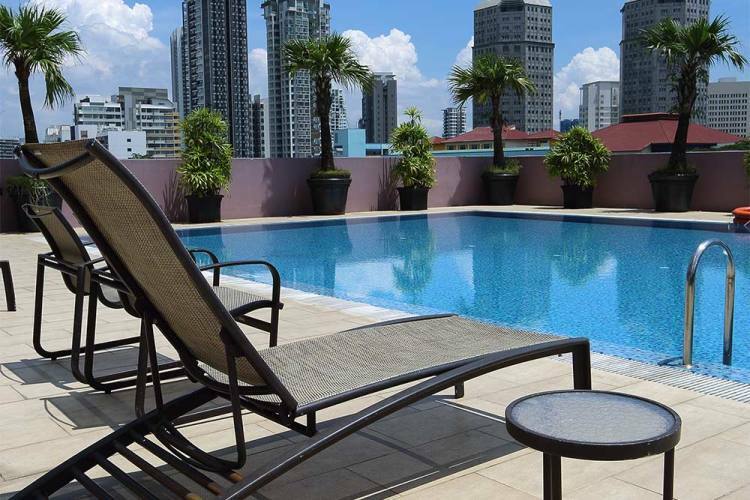 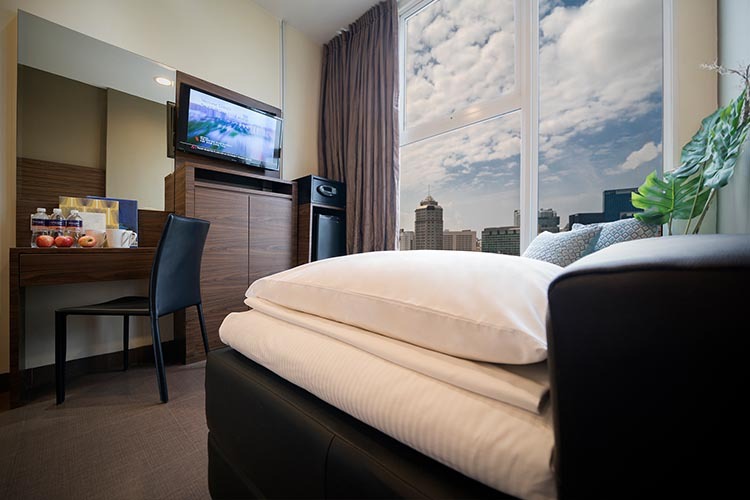 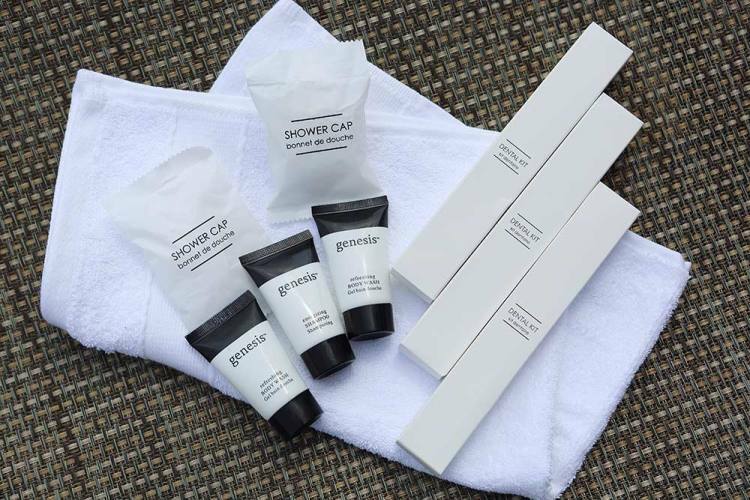 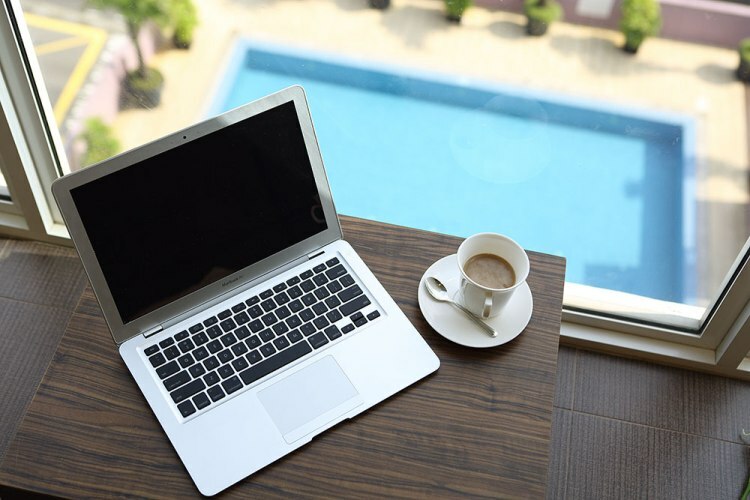 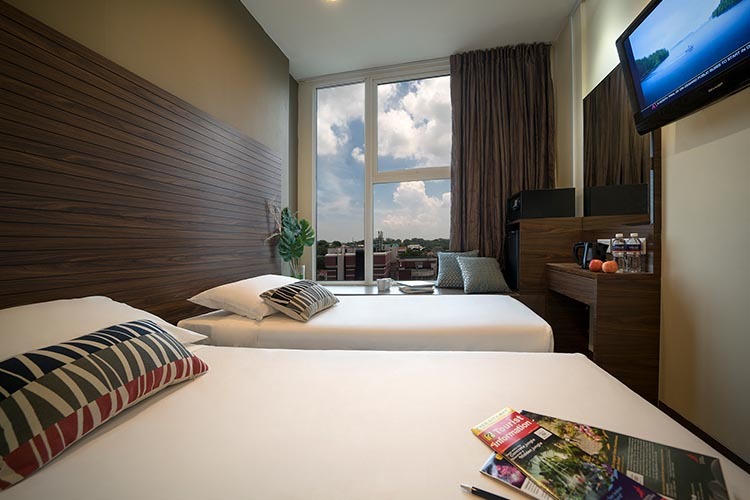 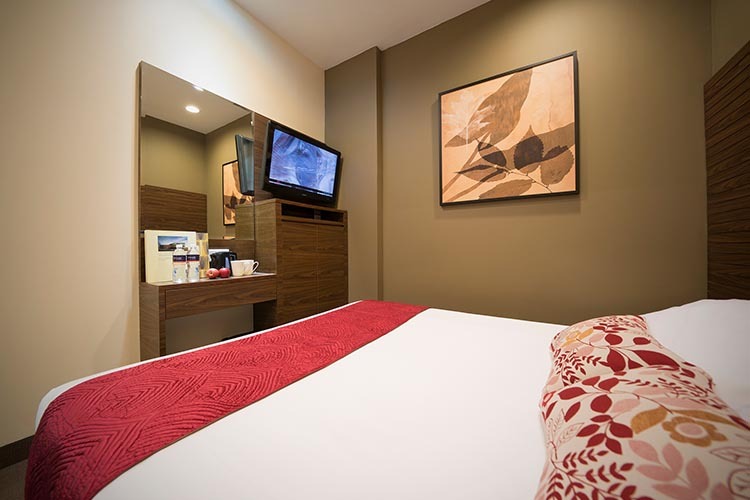 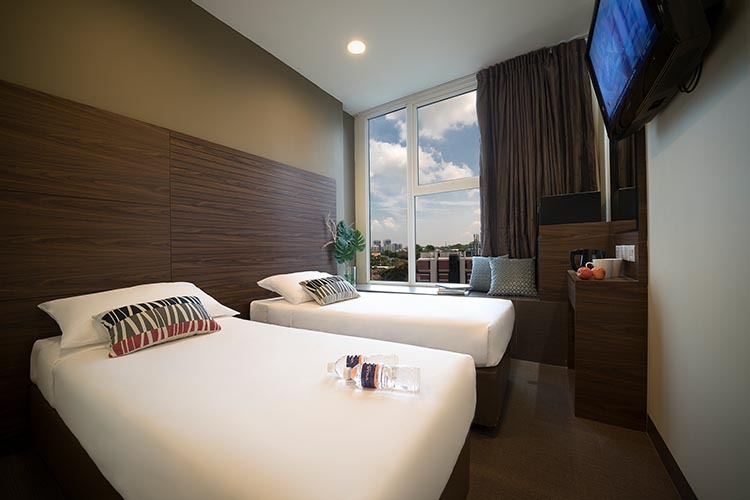 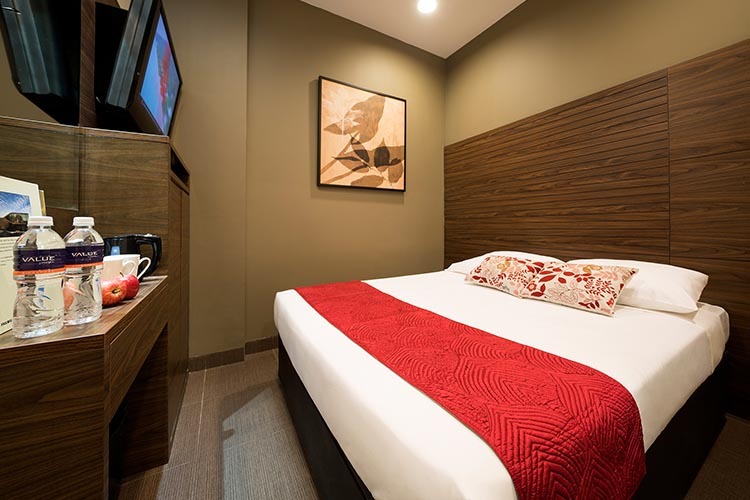 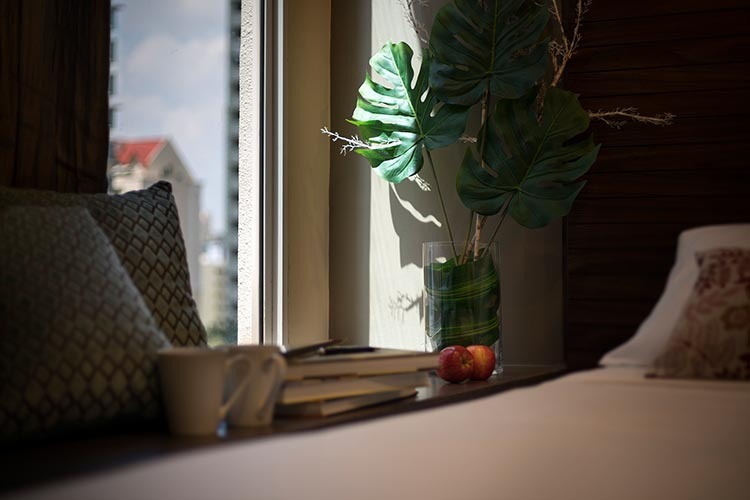 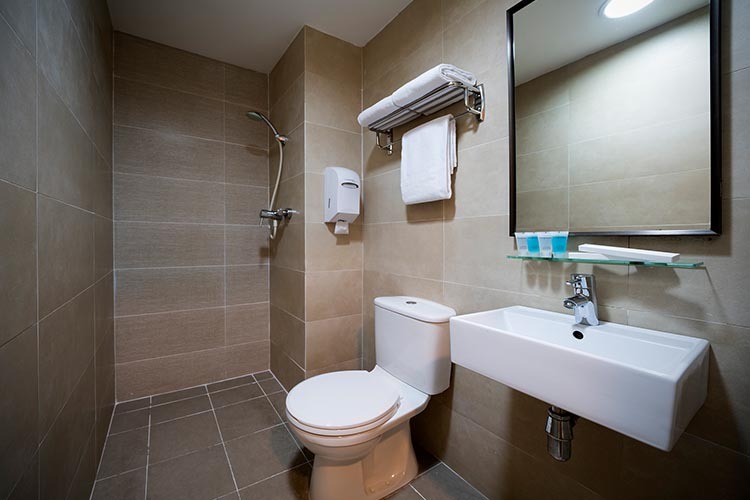 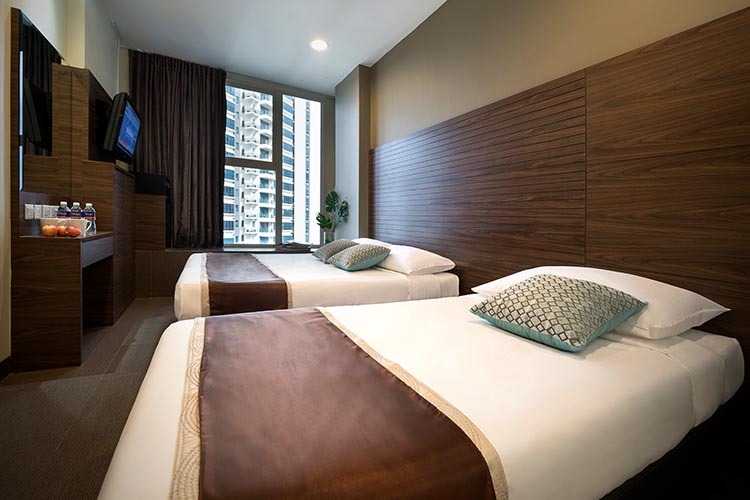 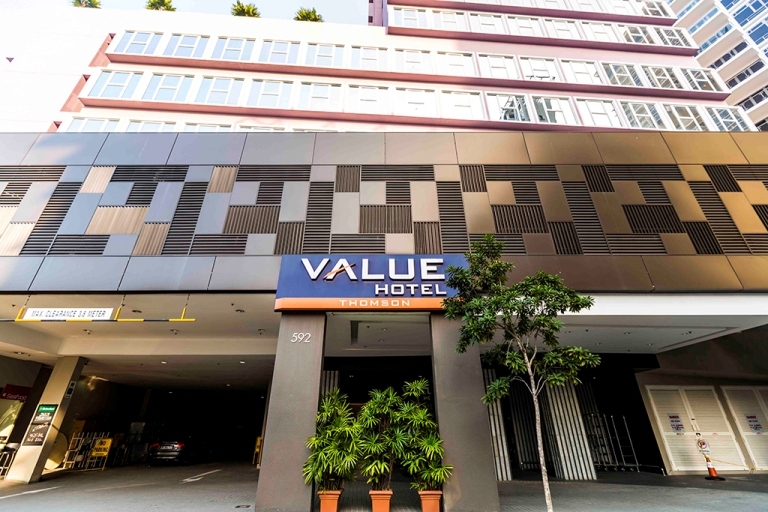 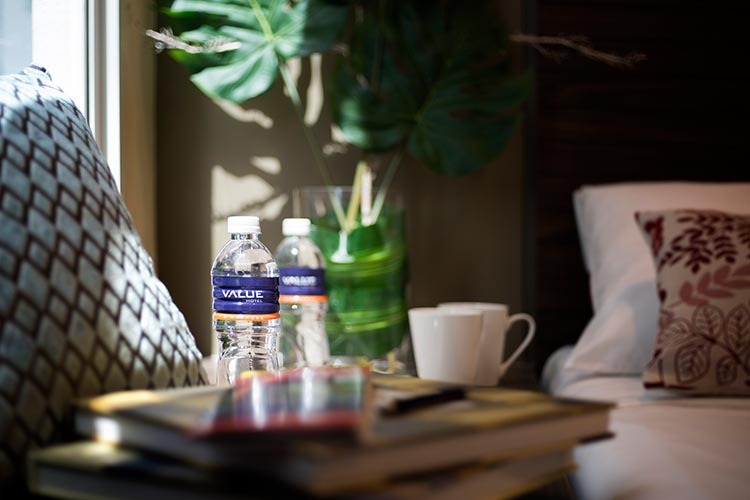 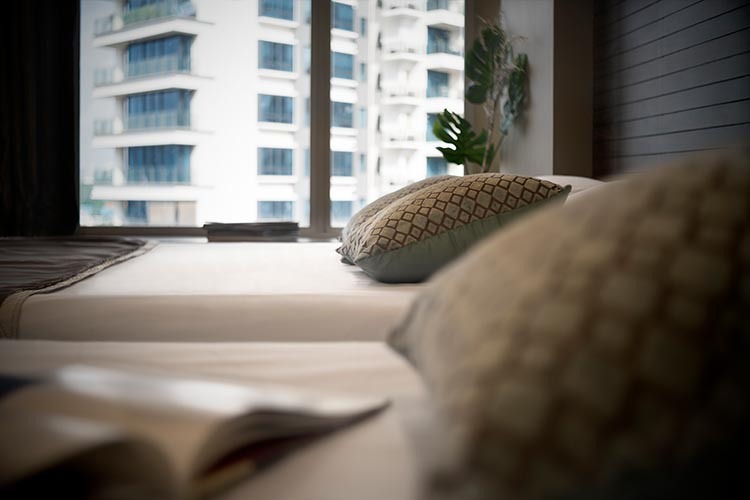 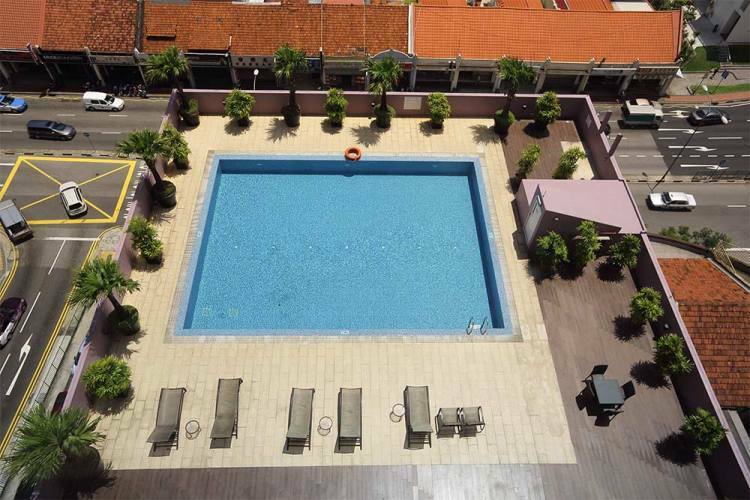 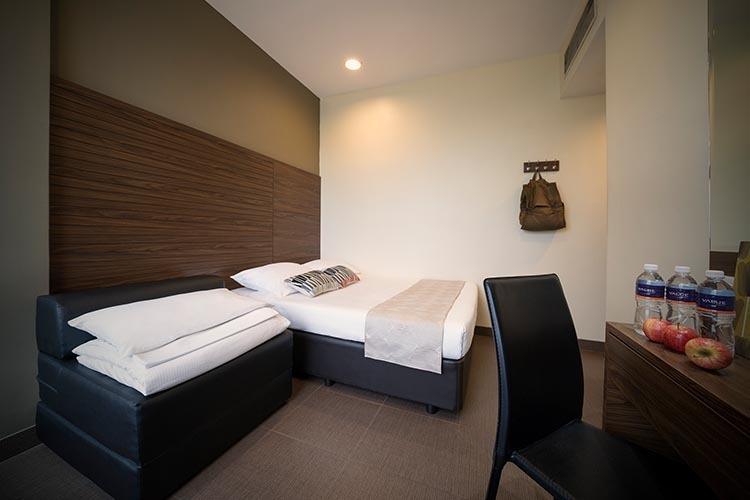 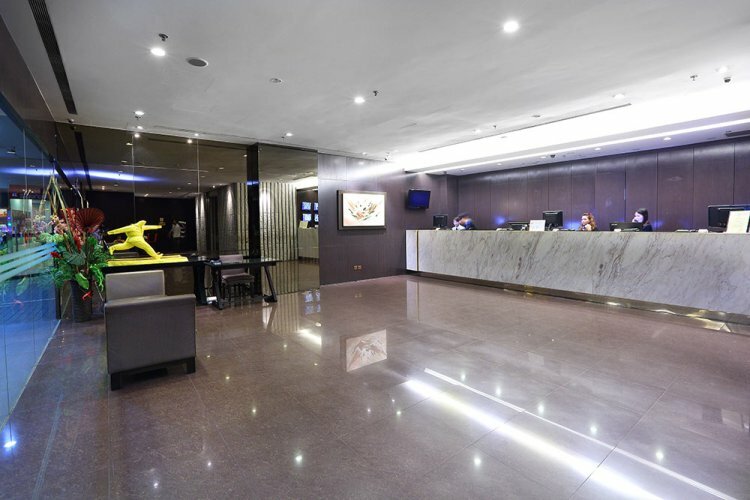 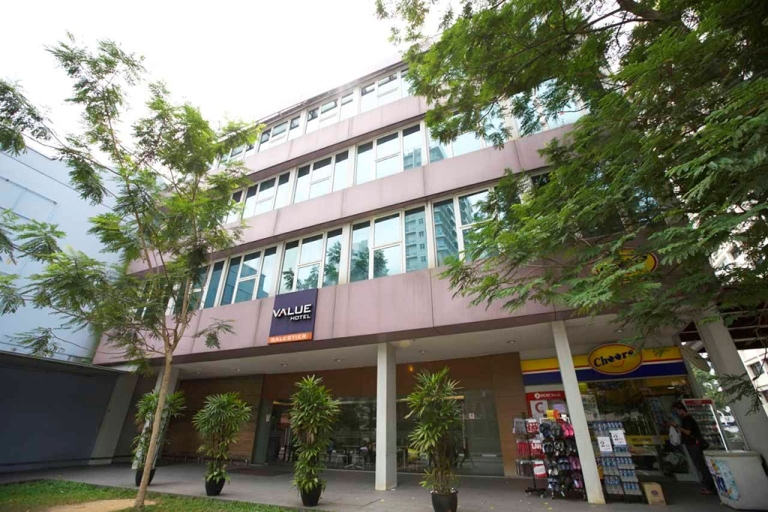 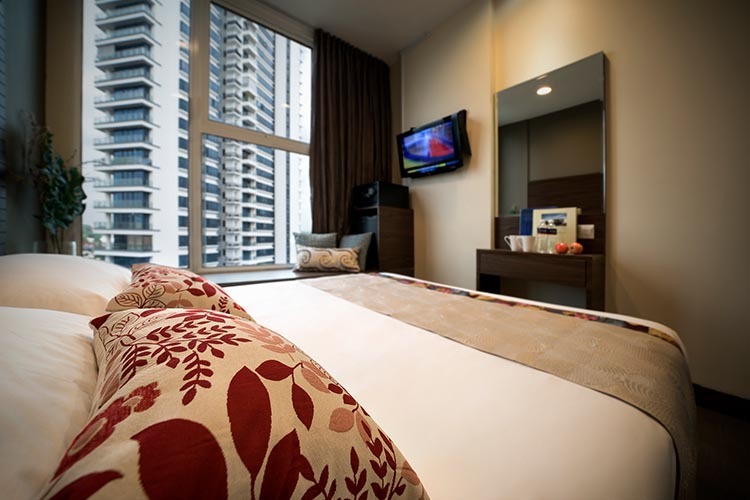 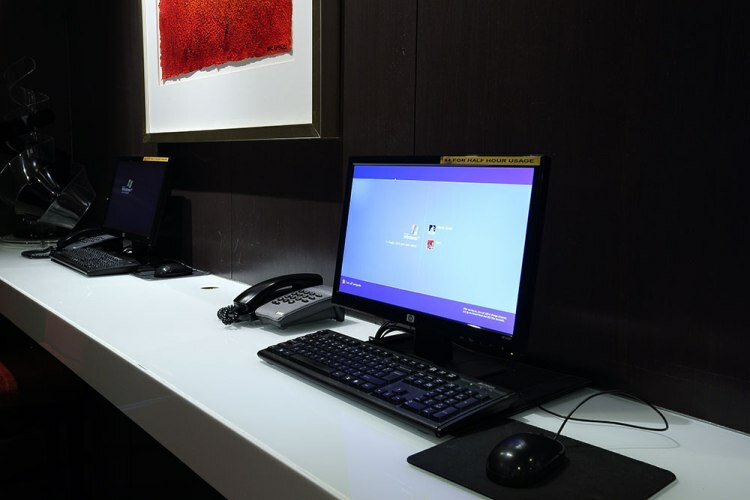 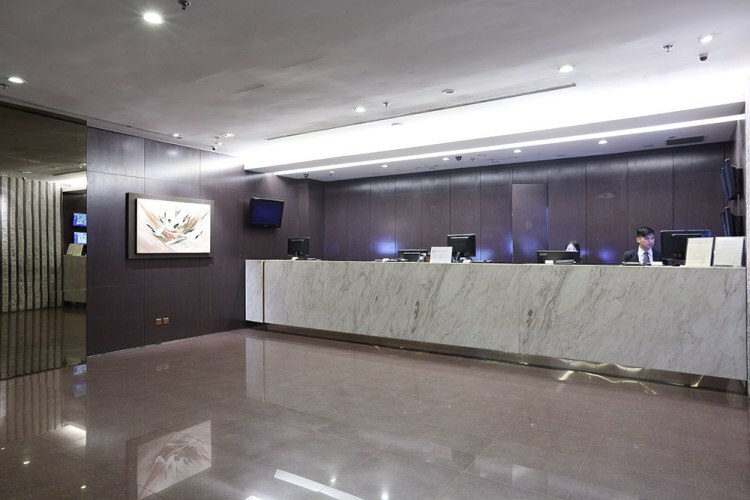 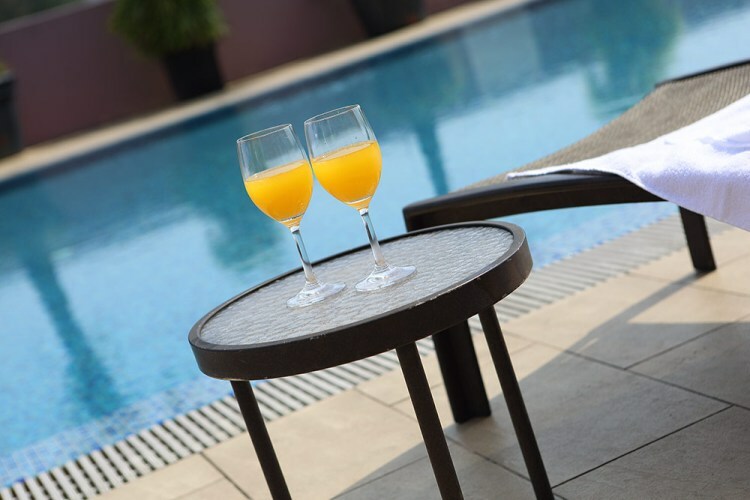 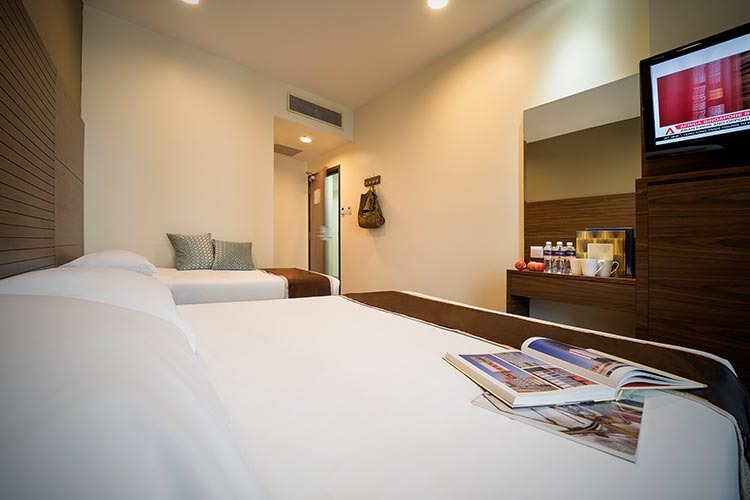 Value Hotel Thomson 新加坡优良酒店－汤申 is the ideal hotel for many travellers, with amenities and facilities usually not associated or provided by similar hotels in its price category.